As part of the Artistic Encounters program in Eugene, OR, the last Thursday of each month (May – Oct 2019) will be dedicated to digital media/projection-based art that occurs after dark. The Artistic Encounters program presents unique artistic experiences that bring a sense of unexpected wonder and whimsy to locations throughout downtown. 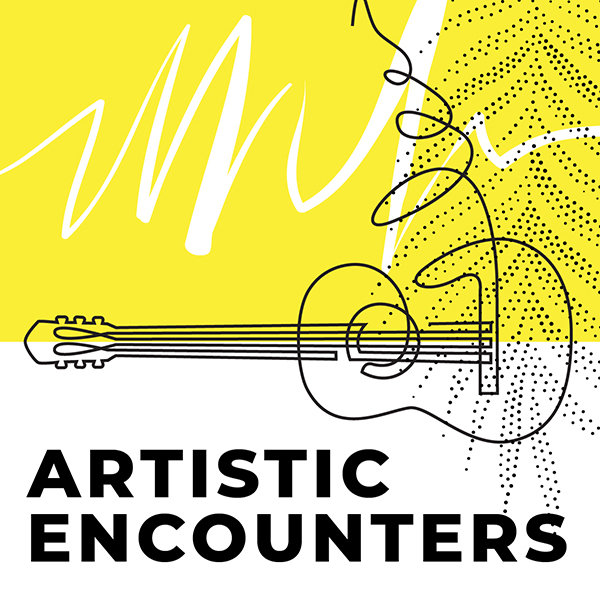 Artistic Encounters are produced by Harmonic Laboratory and funded with support by the City of Eugene Cultural Services.